Showtime has released a new promo for its upcoming, sequel series Twin Peaks. "Reunite with some familiar faces 25 years later including Big Ed Hurley [played by Everett McGill,] Carl Rodd [played by Harry Dean Stanton,] Sarah Palmer [played by Grace Zabriskie,] Deputy Andy Brennan [played by Harry Goaz,] Deputy Tommy 'Hawk' Hill [played by Michael Horse,] and FBI Special Agent Dale Cooper [played by Kyle MacLachlan,]" reads the message that accompanied Thursday's 30-second clip on YouTube. The video shows most of the characters individually looking surprised, but not speaking other than Hawk, who nods his head and says, "Really," but nothing else. The revival will debut with a two-part installment on the cable network May 21. 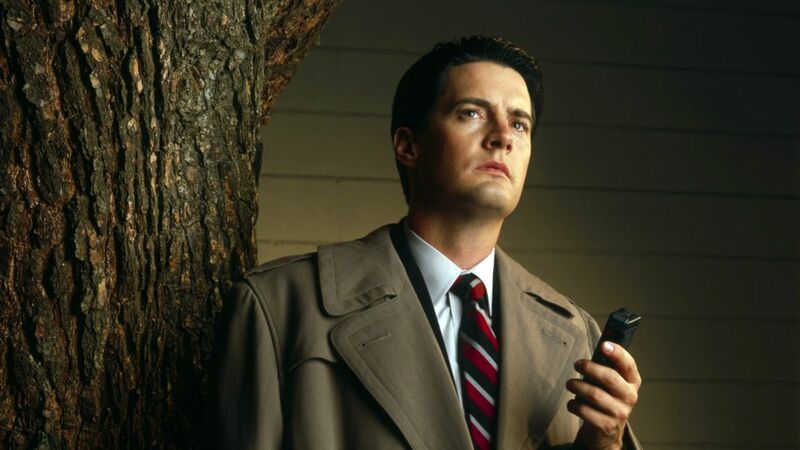 The limited series will include 18 episodes directed entirely by David Lynch. The show resumes 25 years after a quiet, northwestern, U.S. town was rocked by the murder of its homecoming queen, Laura Palmer.